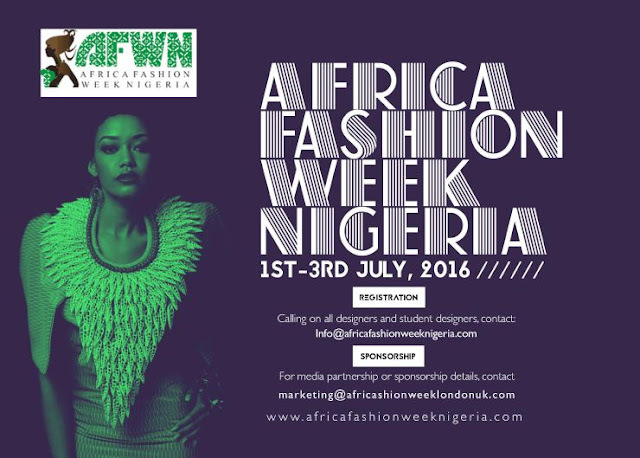 This 3rd year edition of Africa Fashion Week Nigeria returns in July 1-3, 2016 at the prestigious Eko hotel. AFWN, (Africa Fashion Week Nigeria) & AFWL,(Africa Fashion Week London) are unique platform that celebrates the best of Africa, showcasing creativity and coloursful creation to the world, bringing about positive vibes of all that’s wonderful, beautiful, stylish and creative. 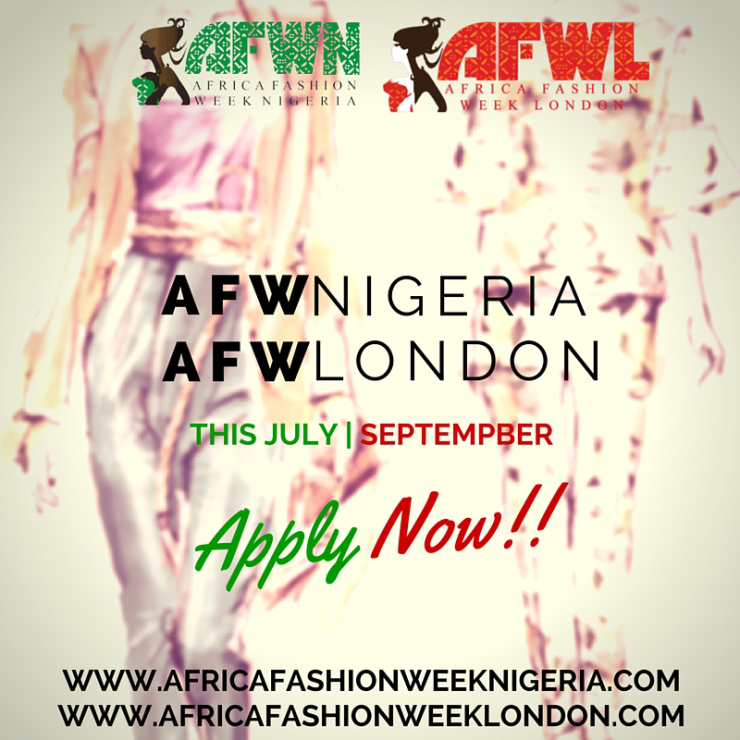 It would be a festival starting from Lagos, Nigeria as the hub (AFWN 2016) and climaxing in London (a renowned world’s fashion capital) at the 6th edition of the AFWL at the Olympia, West Hall, Kensington in Sept, 2016.